Even before franchising, my goal was always to be really successful in EU, then make the swap to NA. I always had that goal in mind. I have always wanted to experience competitive play in another region and to learn about other traditions and cultures. Players have behaved and communicated differently for every team I’ve been with. You can’t just put five good players together on a roster and call it a team. In competitive League of Legends, history shows you that the all-star teams never really work out. They don’t just instantly become a good team because they have big names on their rosters. I played three years in the EU LCS, of which, my last year was definitely the most successful. My first experience of LCS play was with the Unicorns of Love and we made it to the EU LCS Finals in our very first split, falling just short of qualifying for Worlds that year. 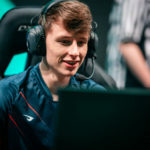 At UOL, I was always considered the superstar of the team; I could be 0/3/0 and people would still blame it on my teammates rather than pointing the finger at me. I didn’t appreciate how valuable it is to have teammates who are willing to do that for you until I left the Unicorns. It was only when I joined Origen that I started to appreciate the importance of team chemistry, the team atmosphere and having an understanding with your teammates. Origen and Unicorns of Love were polar opposites in every way. At Unicorns of Love, we were all friends. At Origen, it was more of a professional work environment. 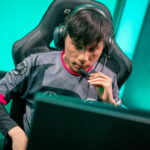 Where no-one had really expected anything from the Unicorns, four of the five players for the Origen roster were returning from the previous year’s Worlds semi-final. Origen believed that I was a good fit for them and things got off to a good start as we took first place at IEM X San Jose. It looked as though we would be a really good team, but then it all went downhill. 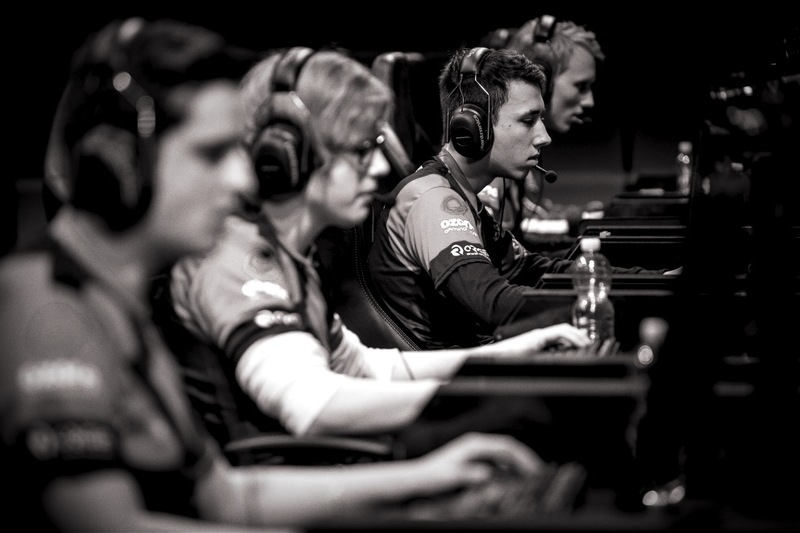 Even though we ended up in the EU LCS Finals, the entire split leading up to it was terrible. The team atmosphere soon turned sour and it was during that period that I realised I would need to develop a thick skin to deal with all of the fan outrage and criticism that was coming my way. Though it wasn’t enjoyable at the time, playing with that Origen roster was a valuable experience – I’d be grateful for the thick skin I’d built up later in my career. 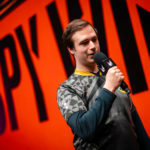 Four of the five players – including myself – who had a horrible time with Origen managed to make it to Worlds the very next year across EU’s three seeded teams. From Origen, I moved to the newly-promoted Misfits. We made it to the EU LCS Summer Finals after finishing in 4th place that split, later qualifying for Worlds as the 2nd seed from the EU LCS. 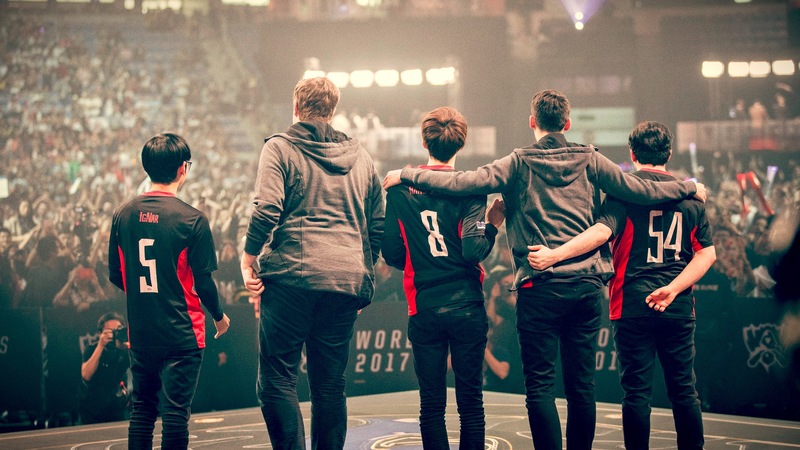 The expectations for Misfits had been similar to what I was used to with UOL. Whether it was the team’s playstyle, my teammates’ abilities, or even me, our team had its share of critics and doubters. To be fair, those same critics predicted that we would get 0-3’d in the EU LCS Summer Finals, and that had happened just as everyone thought. Similarly, when we were confirmed to have qualified for Worlds, everyone expected us to go 0-6 in our group. But we believed in ourselves. As a team, we had reached an invaluable level of mutual understanding. As players, we knew exactly what every other player wanted and needed each game. Everyone knew each other’s individual style and what they would do in any given situation. I think it was due to this level of understanding that we were able to play out one of the World Championship’s most iconic series in history against SK Telecom T1. Following our quarter-final exit, I started to campaign for EU All-Stars. 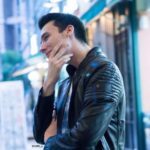 At that time, I was in talks with many EU LCS teams and a few NA LCS teams and in honesty, I was pretty open to anything. I really wasn’t sure where I was going to end up. Ignar and I both split from Misfits and, at the same time, secured spots on the EU LCS All-Star line-up. 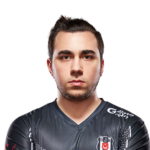 After winning the fan vote to be the EU LCS’ All-Star mid laner, my move to OpTic Gaming was announced just a few days later. After my campaign, the move to NA was met with a lot of anger and criticism. The only thing I regret about it all is the Reddit post I wrote to try and explain my actions. It was dumb to try and make people understand my point of view; people rated OpTic Gaming poorly so no one could understand things from my position. At the end of the day, the way to get people on side and to show them that this was the right choice is by winning. The thing is, none of the people criticising me have experienced the same things that I have. I’ve been on a “really good” team and not been successful. I’ve been on “really bad” teams and have defied expectations. I’ve learned something new from every team I’ve been on. Throughout most of my career, my teams have typically been considered to be the underdogs. People have always said that my teams are really bad, but then, in each case, we have been able to achieve great things. 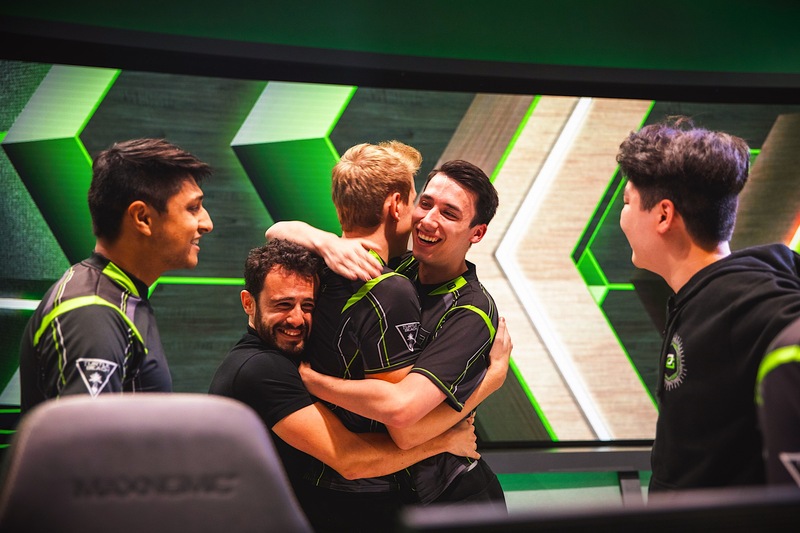 It’s part of the reason I wanted to experience play in North America with OpTic – I think I can learn a lot from an entirely different competitive region and, even though OpTic may not have the best team on paper, I think there is the potential to achieve, just as I have in the past.